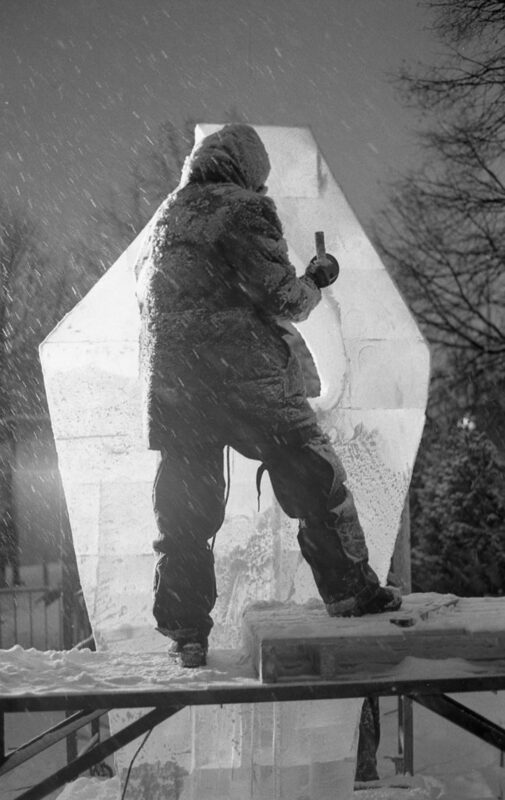 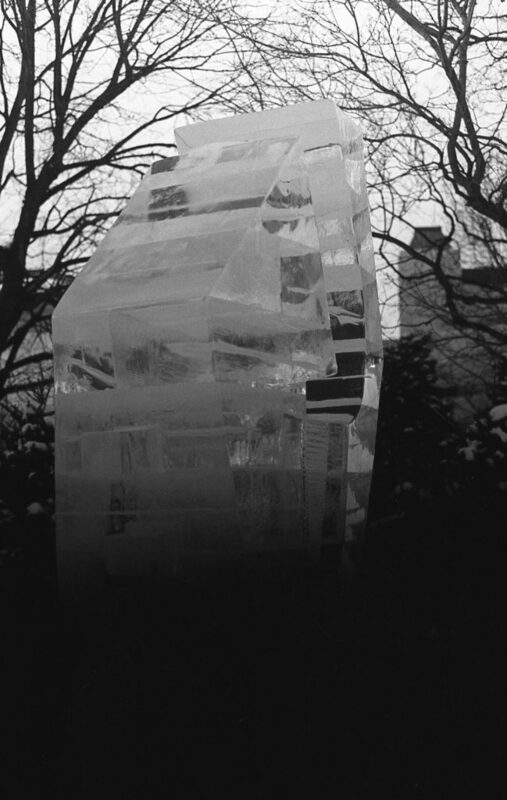 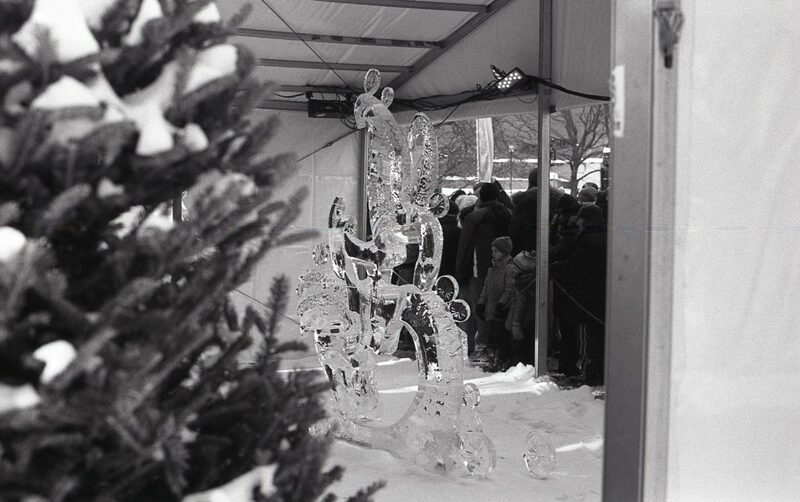 With Winterlude in full swing right now, take a look back to 2014’s celebrations. 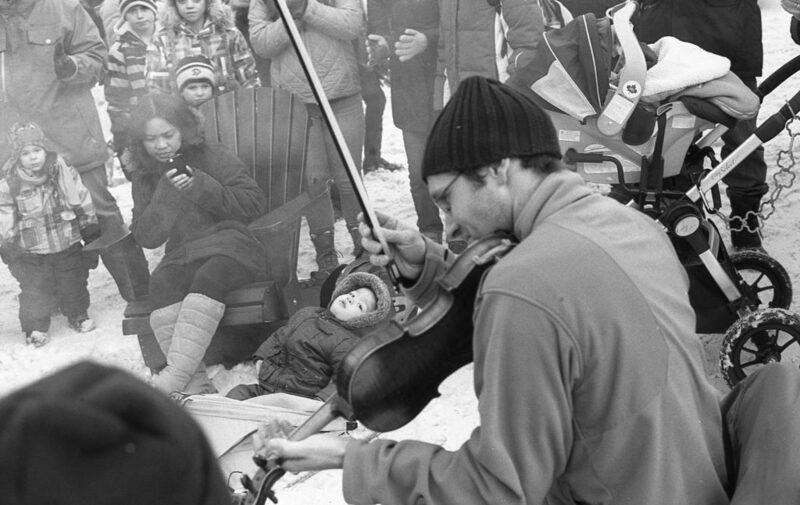 Winterlude runs for the first two weeks of February and draws tourists and locals alike to celebrate winter. 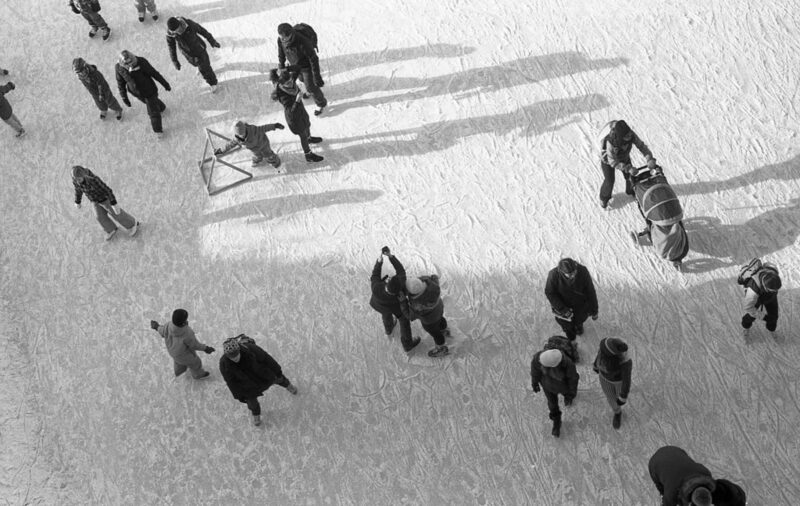 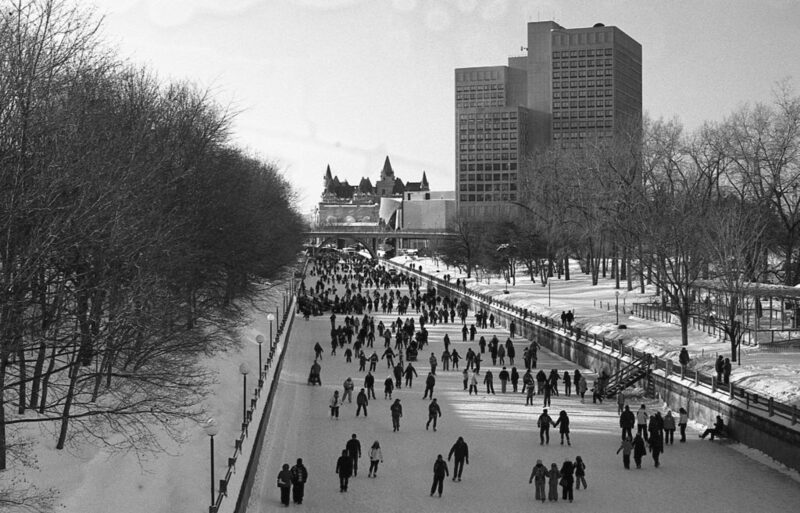 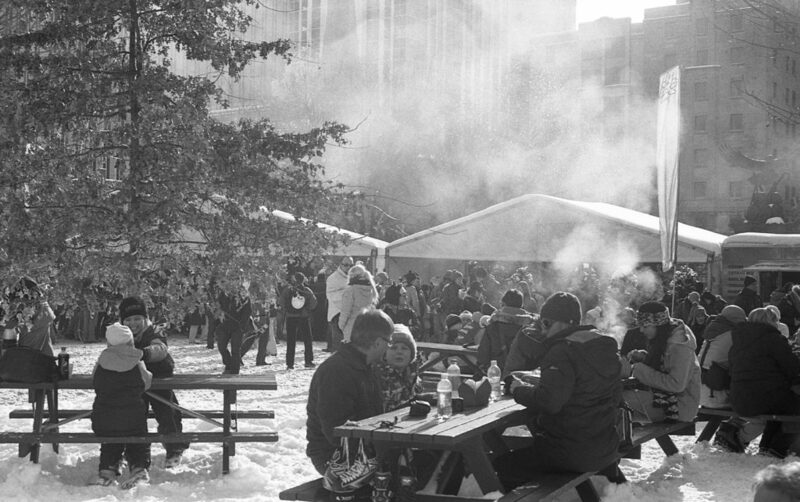 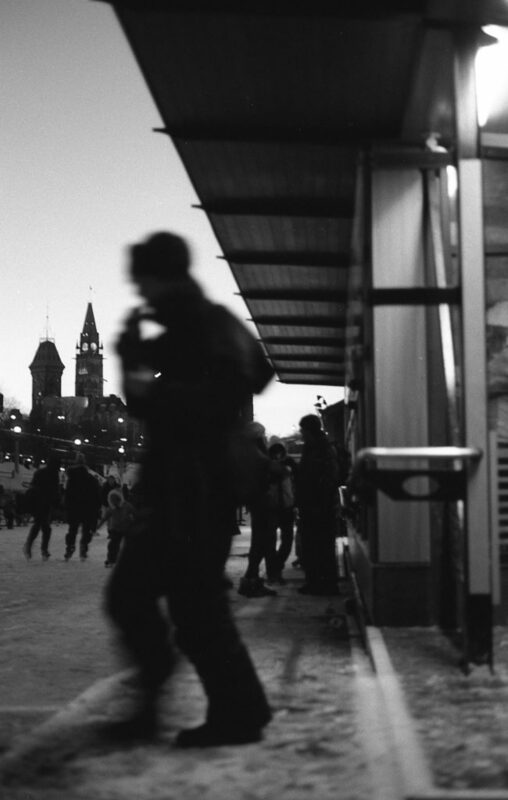 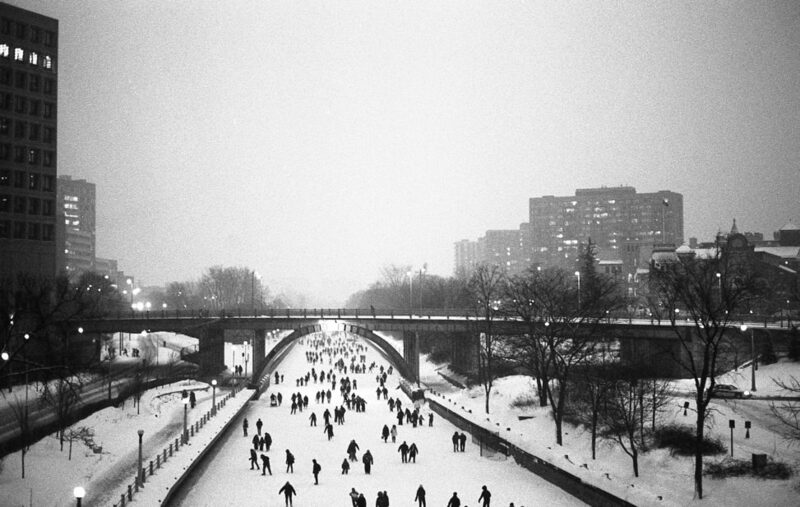 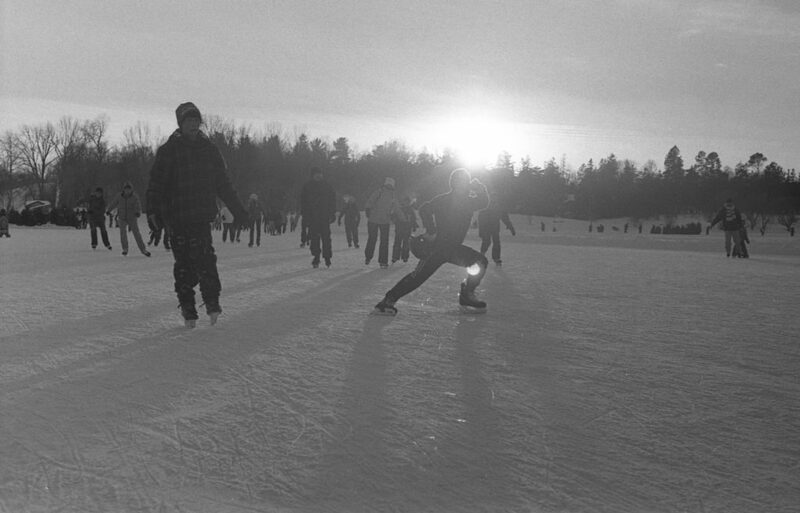 People enjoyed winter activities in Ottawa like skating on the worlds largest rink, ice sculptures and eating Beavertails.